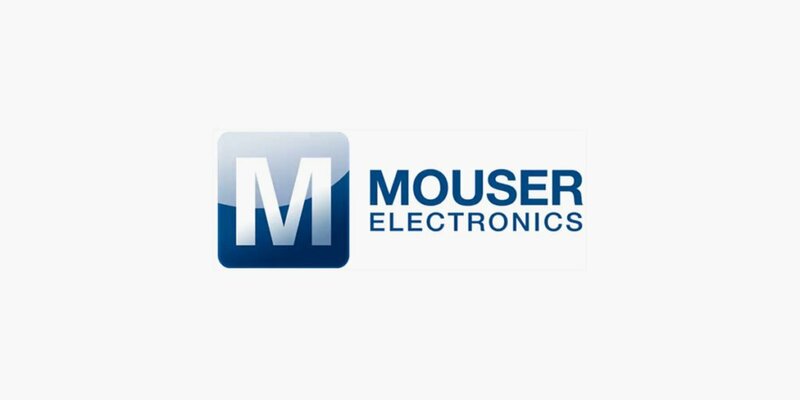 News / Terabee is pleased to announce a new partnership with distribution giant, Mouser Electronics. Terabee is pleased to announce that global distribution giant, Mouser Electronics, is to resell its TeraRanger brand of 2D and 3D distance sensors. Mouser Electronics distributes semiconductor and electronic components on a large scale, with a presence in more than 220 countries and territories. With their small form-factor, ease of use and Lego-like modularity, TeraRanger sensors are ideally suited for robotics, drones, automation, IoT, smart factory and smart city applications.